Let’s get businessy things out of the way first. We all knew I was going to fail that September writing challenge. What was I thinking?! The leading up to the wedding push was insanely busy. I’m working on a post with my thoughts on marriage thus far. I don’t know when it will come, but trust that it will. Spoiler alert: LOVING IT! For the last few years in some way or another, I’ve challenged myself to focus on things I’m thankful for during the month of November. I sort of decided not to do it this year, but today I changed my mind. Why did I do it to begin with? November has been a harder month for me since I lost my dad (November 18th) and remembering that loss + the stress of what to do for holidays made November a little heavy at times. Why did I decide not to this year? This November doesn’t feel as heavy. I have a husband! And not just a husband, but a wonderful one with a wonderful family. Having him helps carry the weight of remembered loss and forever alleviates my sense of restlessness about the holidays. He’s my home now! 1. It was silly to think I didn’t need to remember to be thankful! In good times and bad, thankfulness and gratitude are important. I’m still selfish and self-absorbed when I don’t focus my mind on Jesus. I NEED to remember ALL the many reasons – big, small, silly, and important – that I have to be grateful. 2. With so much negativity crowding the walls of social media, I’ve been enjoying the sparse posts intermingled of people stating what they are thankful for. I remember last year and the year before thinking it was cliche and there were so many. This year, sadly, it doesn’t seem as cliche and there aren’t as many declarations of thankfulness and I miss it! It makes the world a better place. I think we all need some thankfulness, gratitude, and positivity right now. 3. I like to celebrate things! We are in the midst of celebration season with celebration after celebration and I think thankfulness is just as important to celebrate as Christmas trees and parties. It’s a good think to celebrate to set our hearts and minds on what we are really celebrating once Christmas gets here, which is trees and parties at all. Jesus. He came to fulfil our hope. To be our hope forever. To be the King the reigns eternally. So, I’m going to be thankful! 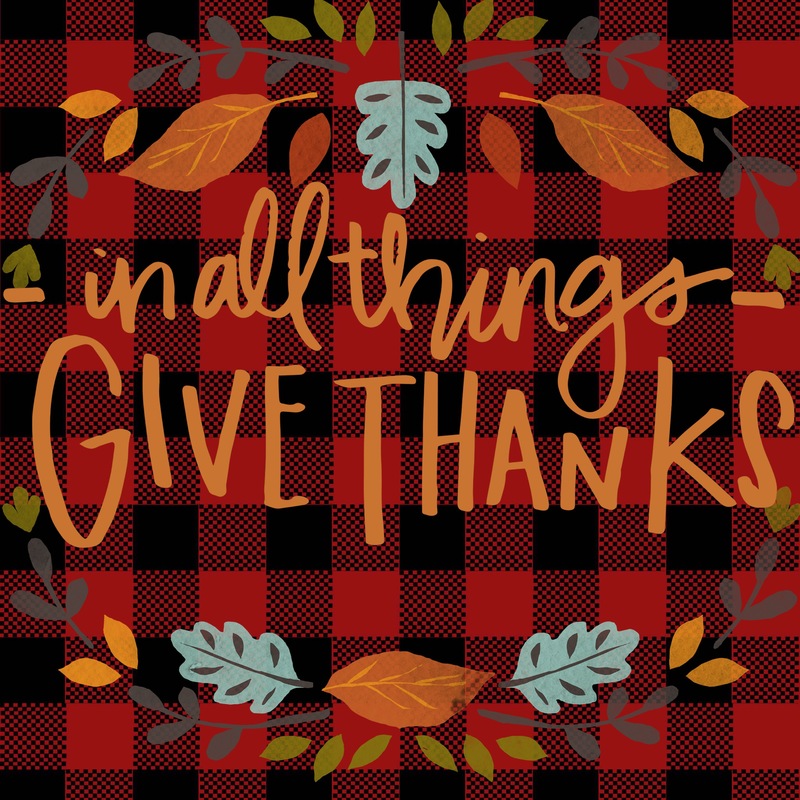 I backtracked and to the best of my ability made thankful lists for all the days I missed. I’ll post from here on out on social media (and probably do a recap here). But, posting a list of 25 ish things on social media in one post seemed a bit excessively annoying. It’s Friday eve! Being crazy and attempting some more of this consistency with weekly thankfuls recap again (week 1 here, week 2 here). What has you feeling warm fuzzy thankfulness? 70. that my phone didn’t die when I dropped I in my soup at dinner. 75. being with non-pretentious amazing friends while encountering pretentious hipsters. Happy almost Friday! Just attempting some consistency and my weekly thankfuls recap again (week 1 here). What has you feeling warm fuzzy thankfulness? 30. realizing in my blogging absence somehow my page views crossed the 200,000 mark (WHAT?!). 55. for the patience of amazing roommates who handle my moods and ocd tendencies way more graciously than I deserve! Side note: I’m quite thankful that so many of my thankfuls are about the amazing people in my life. Today was an unexpectedly emotionally hard day grief day (that I’m actually also thankful for) and precisely the reason why I needed to establish a pattern of focusing on giving thanks for big things, small things, deep things, and silly things.